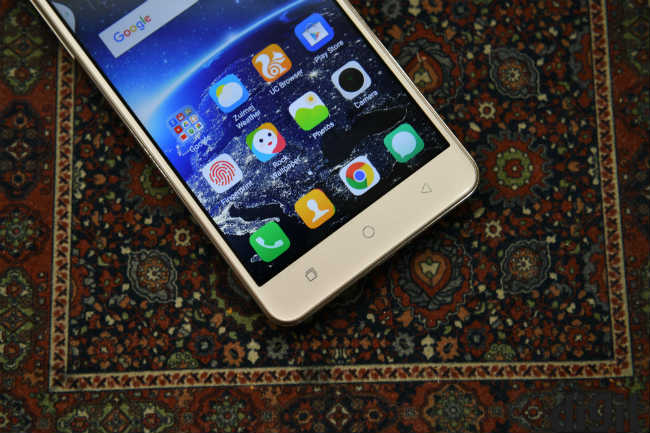 The Coolpad Note 5 has more RAM than most of its peers, but it doesn't utilise it very well. The Xiaomi Redmi Note 3 and the LeEco Le 2 are faster smartphones, and even the Redmi 3S Prime offers better battery life. The budget smartphone market is arguably the most competitive, with each manufacturer trying to better the other. 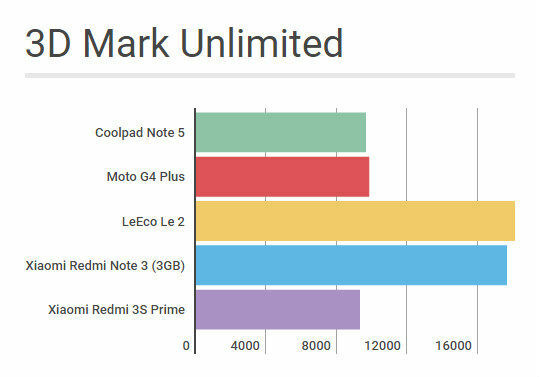 With the Note 5, Coolpad is continuing the strategy it adopted with the Note 3 — offer the most amount of RAM for the least possible price. With 4GB of RAM, the device is offering more memory than any of its competitors. But is that enough to make it the ideal buy in this price range? Let’s find out. While the Coolpad Note 5 may not be striking to look at, I wouldn’t call it a bad looking phone. 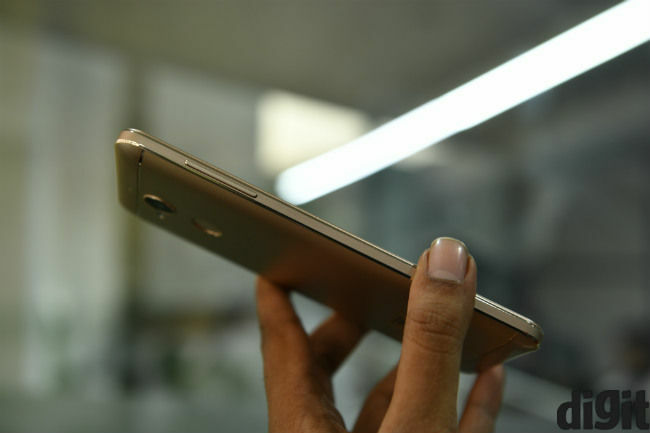 Like many other devices at this price range, the Coolpad Note 5 offers a metal body design. At the front you get a 5.5-inch display, with 2.5D glass. Below it are the non-backlit capacitive buttons, while on top is the earpiece, front-facing flash and camera, as well as the sensors. You also get slightly chamfered edges around the sides, along with a 3.5mm headphone jack and a micro USB slot. The power button is on the right, while the volume rocker is on the left. Turn the phone around, and you get an immediate sense of deja-vu. The back is basically the same as the Redmi Note 3. The camera, fingerprint sensor and speakers are placed at the same spots. 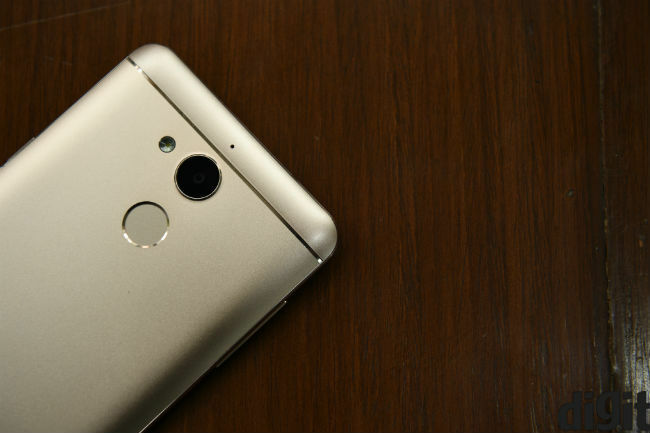 You even get a small ridge below the speaker grille, just like the one you can find on the Redmi Note 3. 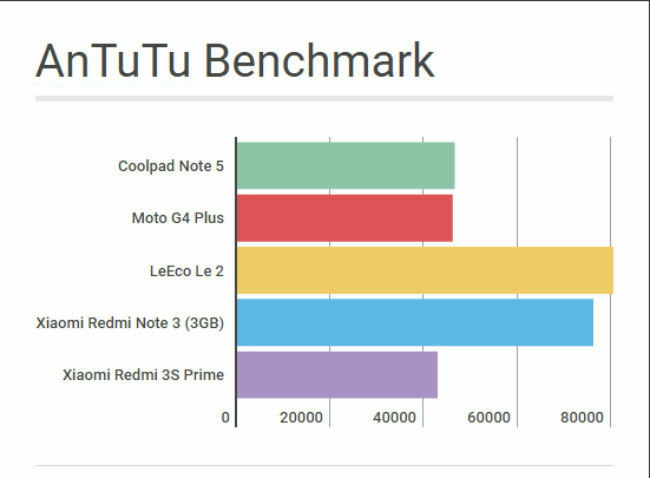 Also, the Coolpad Note 5 also does not feel as well built as it's peers. You can feel the edges where the rear panel is fused onto the main body. It's one of those things that you don’t notice initially, but when you do, it's hard to 'un-notice’ it. 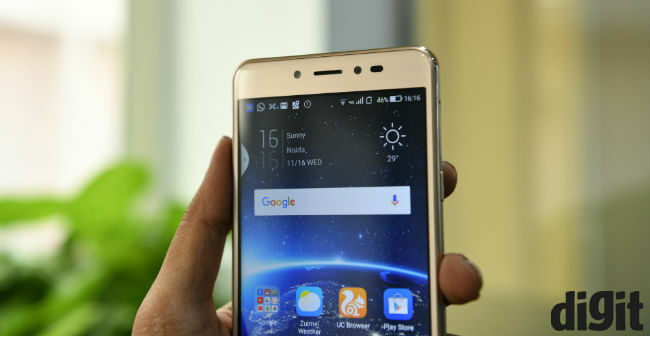 The Coolpad Note 5 comes with a 5.5-inch Full-HD display, with a resolution of 1080 x 1920 pixels. The colours and black levels are satisfactory, with a luminance rating of 520 Lux. The viewing angles aren't the best, though, and you see a colour shift from the slightest angles. There is also a very noticeable bezel going around the edge of the display, which doesn't look very nice. Most importantly, though, the touch response wasn't very good and the phone seems to have trouble registering more than 2-3 touches at a time. That's not good for a 'multi-touch' display. The Coolpad Note 5 comes with its own CoolUI 8.0, which is based on Android Marshmallow. Like most Chinese manufacturers, you don't get an app drawer. Also, unlike UIs based on Android, swiping from the top only shows you notifications. The Quick Toggles are accessed separately by swiping from the bottom. However, whenever I tried to bring up the toggles, I usually ended up accidently pressing one of the capacitive buttons. Personally speaking, I would have liked it if Coolpad had kept the toggles within the Notification drop-down. There is also a search feature, similar to Apple’s Spotlight Search, and it can be accessed by swiping down on the screen. The highlight of the phone is the fact that it comes with 4GB of RAM, making it one of the cheapest devices to offer that amount of memory. However, it doesn’t seem to utilise the extra RAM to its fullest. There are occasional lags and stutters that I came across while using the device. 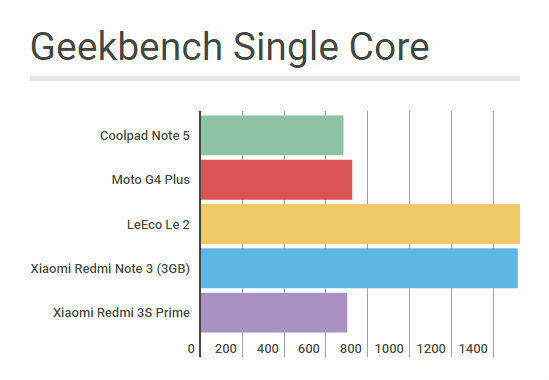 In benchmark tests, the Coolpad Note 5 scores almost the same as the Moto G4 Plus, which has the same Snapdragon 617 SoC, but half the amount of RAM. I suspect that the difference in performance may be because Moto has a better a leaner interface running on its phone, than CoolUI. While the Coolpad Note 5 can run high-end games like Asphalt 8 and Injustice: Gods Among Us, there are slight frame drops while playing both. However, there isn’t much of a heating issue. During our tests, the phone rarely got hotter than 37 degrees, while playing games. Call quality on the Coolpad Note 5 is good and works just fine. However, it should be noted that the phone does not support 5GHz Wi-Fi bands. This shouldn't be a big issue at the moment, though. The Coolpad Note 5 comes with a 13MP rear camera with a f/2.2 aperture lens. The camera app features Night Mode, HDR, Beauty mode as well as a Pro mode. It also supports video recording up to 1080p. 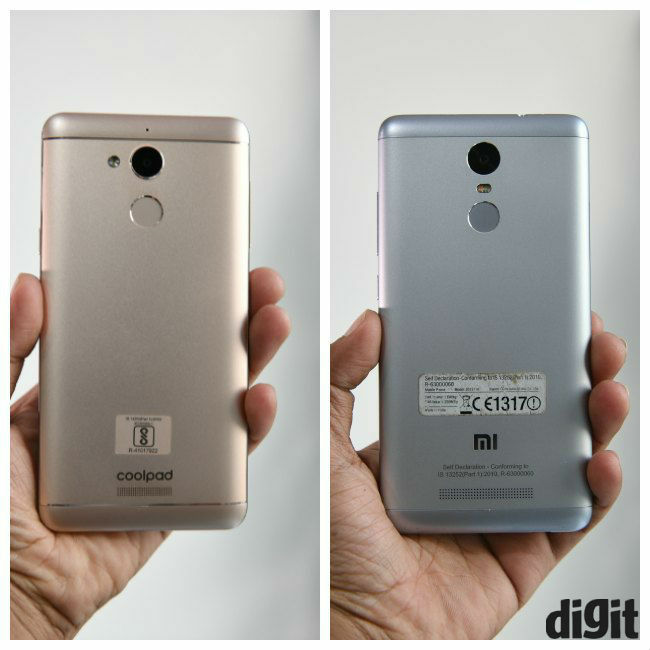 The images taken by the Coolpad Note 5 lack detail with higher image noise as compared to its competitors. Colors are also desaturated, although photos are bright. The camera struggles with colour representation at times. It takes the dominant colours in the frame, and tends to create a hue of it on the picture. In low light, images have higher noise and very low detail. While Night mode produces brighter photos, details are still lower. At the front is an 8MP camera with LED flash. Like the rear camera, selfies lack detail and are desaturated. While the phone does come with a front facing flash, it is a static LED in lamp mode. So, when you turn the flash on, it lights up and stays that way. It essentially acts like a bulb, flushing you face with light, rather than a flash that comes on when needed. This makes clicking selfies with the flash quite difficult as you have to stare into the light in order to take pictures. The Coolpad Note 5 is equipped with a large 4010 mAh battery, which I feel is the best aspect of the device. The phone was easily able to last through an average work day. I watch one and a half hours of continuous video on my phone, every day, and yet the phone had enough juice to last the rest of the day. The battery drops from 100% to 85% in about an hour and a half, but the drop becomes slower since then. On days when I played no games, or watched no videos, I would reach home around 11pm, with 50% battery still left on the phone. This, ideally means most regular users can get up to two-days worth of battery life from the Coolpad Note 5, with some judicial usage. 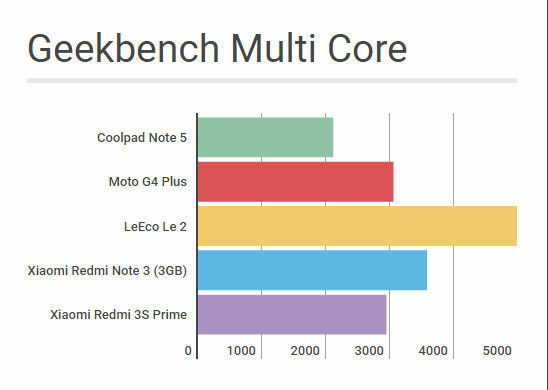 While the Coolpad Note 5 may have more RAM than its peers, it does seem to utilise it properly. 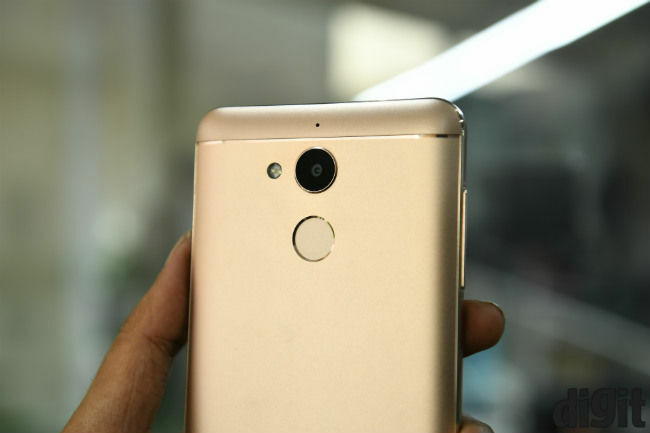 In performance, it is soundly beaten by the likes of the Xiaomi Redmi Note 3 and the LeEco Le 2. The best aspect of the phone is its battery life. But even then, the Redmi Note 3 and the Redmi 3S Prime can offer the same battery life. I find it very hard to recommend the Coolpad Note 5 over those other phones because of its sub-par display and comparatively weaker performance.